It was my first experience to visit this white water, yes, it's water mixed with sulfuric acid. Actually you can call this place "Sulfuric Lake". This lake is called Kawah Putih (White Crater in English). It's a tourist spot in a volcano located in the southern part of Bandung in West Java, Indonesia. 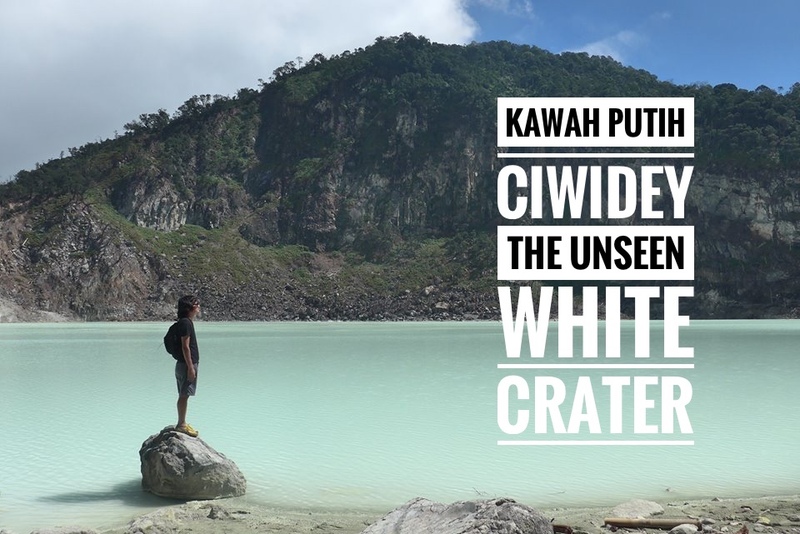 Kawah Putih crater lake itself represents a relatively stable volcanic system with no records of significant activity since around 1600. The lake is 2,430 meters above sea level so the climate is quite chilly, the temperatures are frequently around 10 degree Celsius. This place is recommended to people who want to visit a volcano and no need to walk for long distance with easy traveling by using car or bus even Angkot (small car) as show in the clip below.